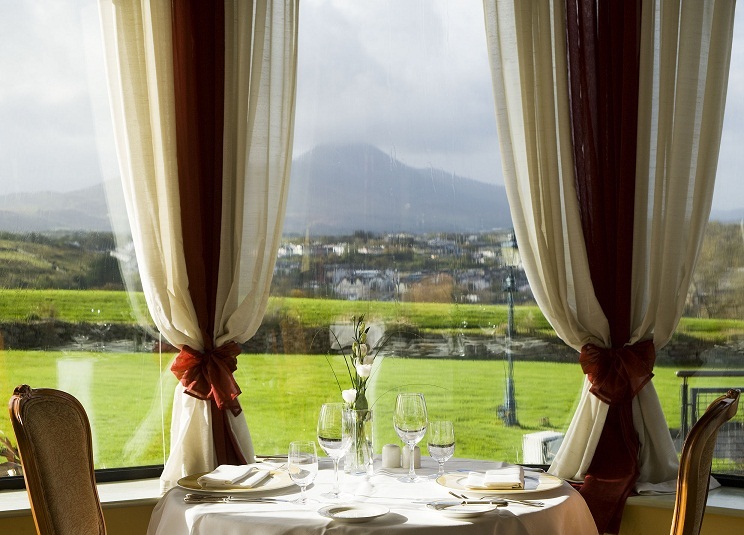 Family owned and run, Knockranny House Hotel & Spa, is one of Ireland’s finest 4 star hotels in Westport. 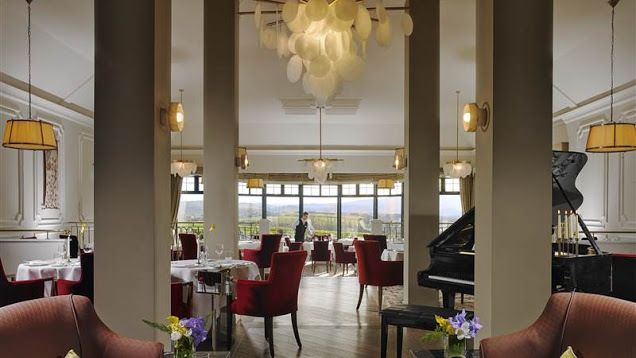 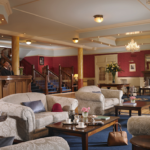 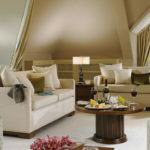 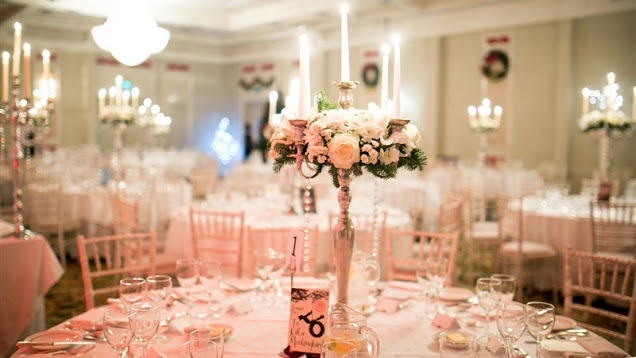 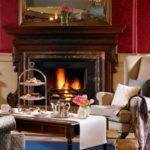 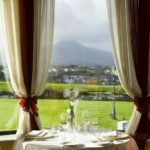 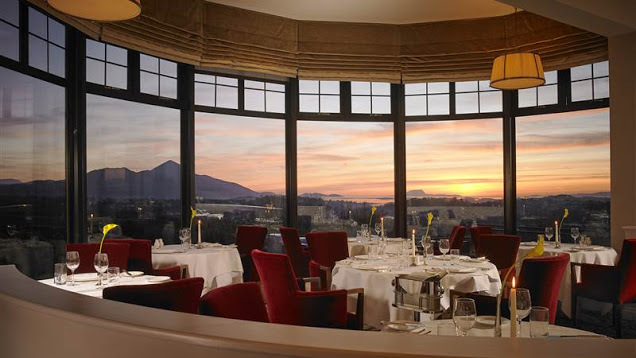 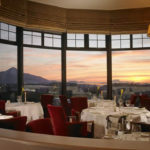 Set in secluded grounds on a hillside, this luxury hotel stands proudly overlooking the picturesque town of Westport and enjoys breathtaking views of Croagh Patrick and Clew Bay’s islands to the west and the Nephin Mountains to the north, and you’ll be glad to hear there’s many other things to do in Westport during your stay. 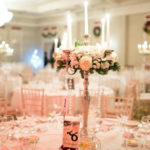 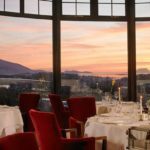 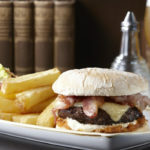 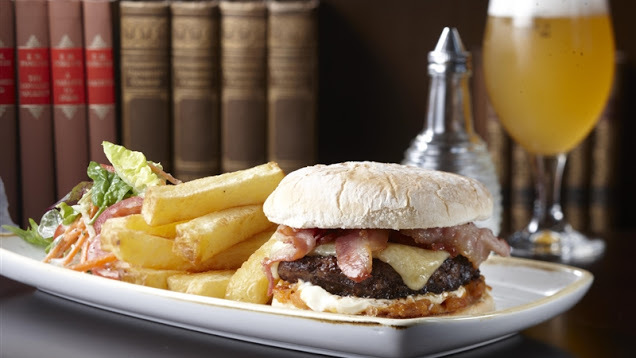 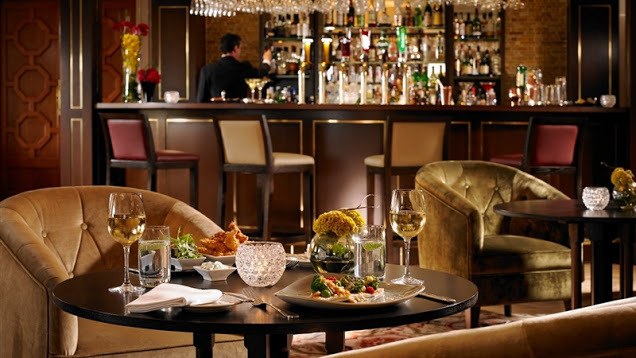 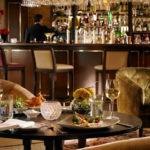 With one of the finest restaurants in Westport and the best cocktails found in Westport bars, you will be spoiled for choice. 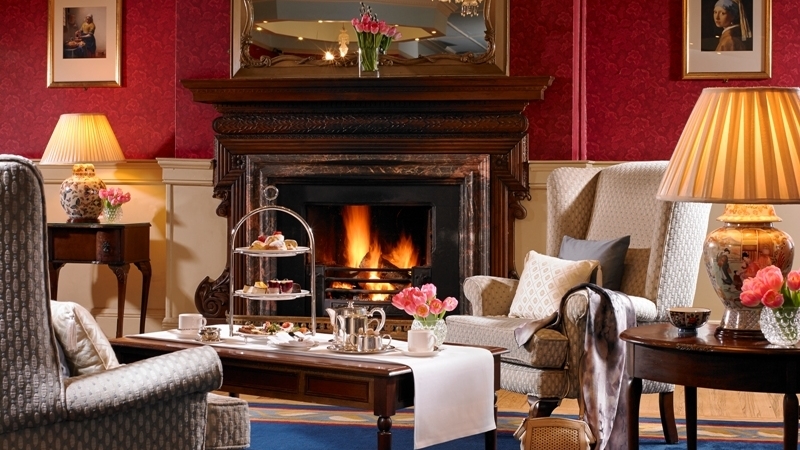 The welcoming atmosphere at Knockranny House Hotel Westport begins with the open log fires in the reception hall, and is carried throughout the property with its antique furniture, excellent spa facilities, superb cuisine and friendly service, creating a genuine sense of relaxed warmth and hospitality. 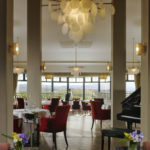 Previously voted as AA Irish hotel of the year. 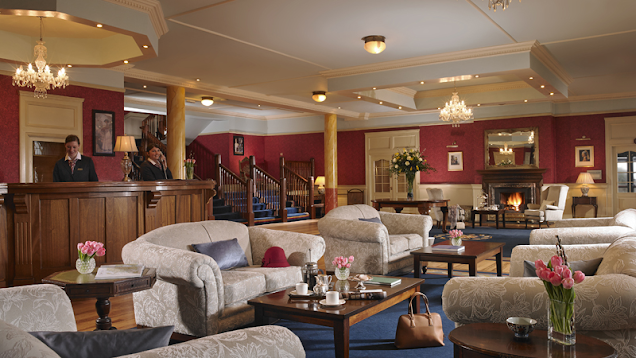 Book your stay at Knockranny House Hotel.